Ever visited somewhere beautiful and utterly relaxing and wished you could bottle it up and take it home with you? Well now you can! 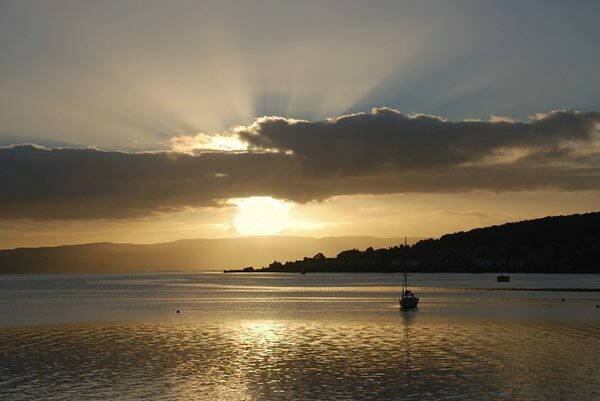 Because at the Isle of Bute Candle Company we have created a collection of candles that mean the freshness and beauty of our island can be enjoyed wherever you are. Based in the Ardbeg area of Bute, the Isle of Bute Candle Co was founded by Louise and Mark Nicol in 2015. Louise and Mark are rightly proud of the island and wish to share with you some of the scents and aromas of this beautiful, tranquil and enchanting place. 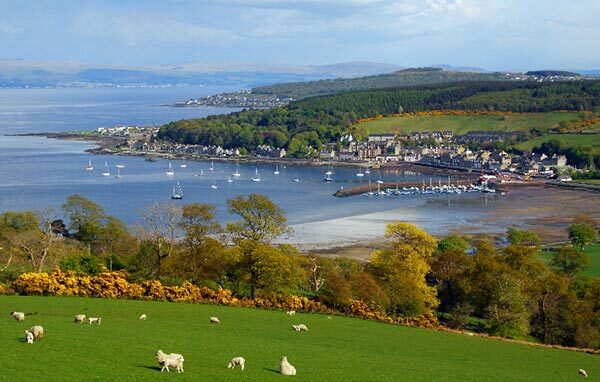 Through our website and blog we hope to promote the Isle of Bute and its main town of Rothesay. Where possible we tap into the talents and skills of local people. With this in mind, our logo was designed by local artist, Caitlin Fenner, and the beautiful landscape photography featured on our website was taken by local photographer, John Williams. The Isle of Bute really is a hidden gem, nestled between the Cowal hills and the mountains of Arran in the Firth of Clyde. The island is known for its sandy beaches, ruined chapels and standing stones. It has an abundance of wildlife and because of the Gulf Stream the island’s climate enables palm trees and other exotic plants to thrive in Bute’s many gardens. 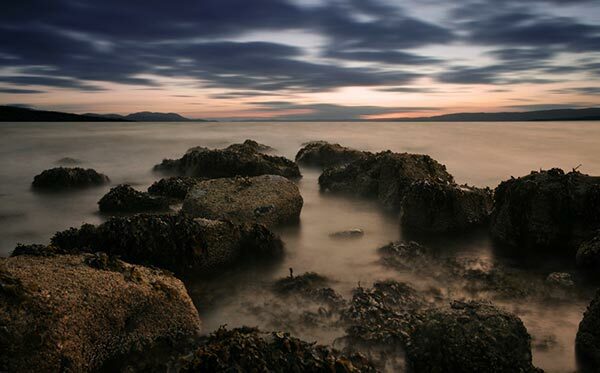 It is little wonder that the Isle of Bute is known as Scotland’s ‘Madeira’. Because we understand what it is like to live on a Scottish island we offer a flat rate of £3.50 p&p to anywhere in the UK as well as free delivery for all orders over £40 anywhere in the UK. All orders for delivery to addresses on the Isle of Bute will have delivery charges refunded.